This month we have listed out Top 20 Powerful Free WordPress Themes for 2017 which comes with lot of cool features and function with unlimited color variation and designs. WordPress has been our premier CMS which is most easiest to handle and update content and also good for google search engine. According to our survey most of people knows about WordPress CMS and love to use it for blogging and Website purpose. There are lot of feature and plugins in market which are free to use without spending lot of money. Finding free wordpress themes is easy as search engine throws hundred of result which are loved and downloded by thousands of people so it doesn’t take much time to start your own website. Hueman is a responsive extremely resolution theme which is very prominent to build blog and magazine type applications. 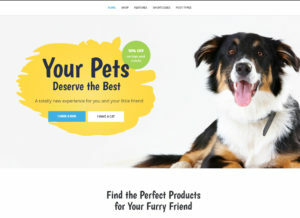 Customizr is a versatile and easy to customize WordPress theme which can give you instantly professional existence of your business to the audience. Tempera is a one of best free WordPress themes which has very glow user interface and is a focus for users which want to build their website for different devices like mobiles, tablets and large screens that provide very smooth responsive experience to users. 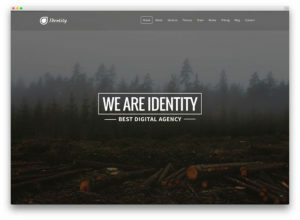 The sneaky and stylish theme built with the advanced theme framework and grid system of bootstrap. In the era of electronic media people look for online existence of all type of business. 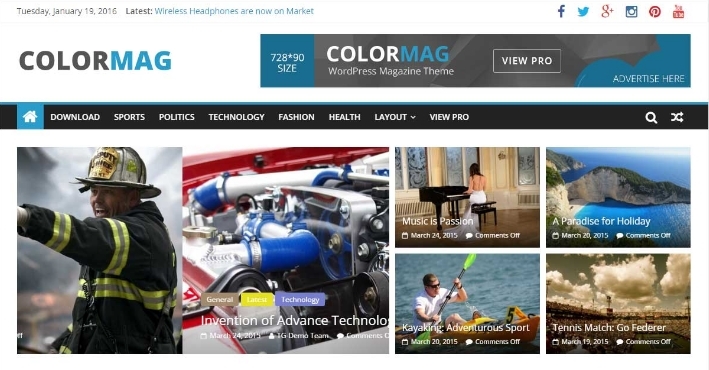 To meet the people requirement the ColorMag provides a way to build the application to share and display their magazine to the internet audience. Attitude is a natural, spotless and support responsiveness in your website which acclimatizes without human intervention adjusts its screen in various devices as mobile, tablet and large screens. MH Magazine lite is eye-catching free responsive layout to build a magazine websites. 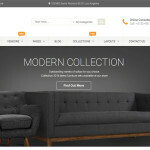 This theme can be utilized for news websites, qualified blogs, editorial websites and online magazine websites. Unite is a clean, modern and fully responsive WordPress wedding theme built using Bootstrap 3 which makes it optimized for tablets and mobile. Sixteen is a creative and one of the best free WordPress themes theme appropriate for a variety of website. Academica theme caters services to those users who want to build their educational websites e.g. school, colleges and universities. Blackoot Lite is stylish, versatile, responsive WordPress theme. 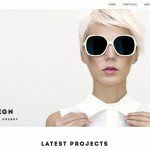 This theme is perfect if you want to build websites in photography and music websites, inspired business websites and portfolios. Shapely is an effective and flexible one page WordPress subject with pixel culminate plan and exceptional usefulness. Bohaute is a basic and rich subject intended for mold and outline bloggers. 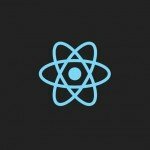 The default landing page design is in the well known brick work style which makes it perfect to highlight pictures for every post and makes your blog amusing to explore. A dazzling and adaptable multi-reason topic from ThemeShift. Ideal for organizations of all sizes, you’ll see that SimpleShift functions admirably for little retail shops and huge imaginative offices. 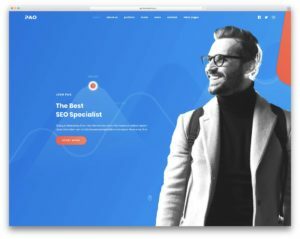 Make your own delightful and expert looking webpage with Trendmag – a best free WordPress themes with premium components, ideal for blog and magazine sites. 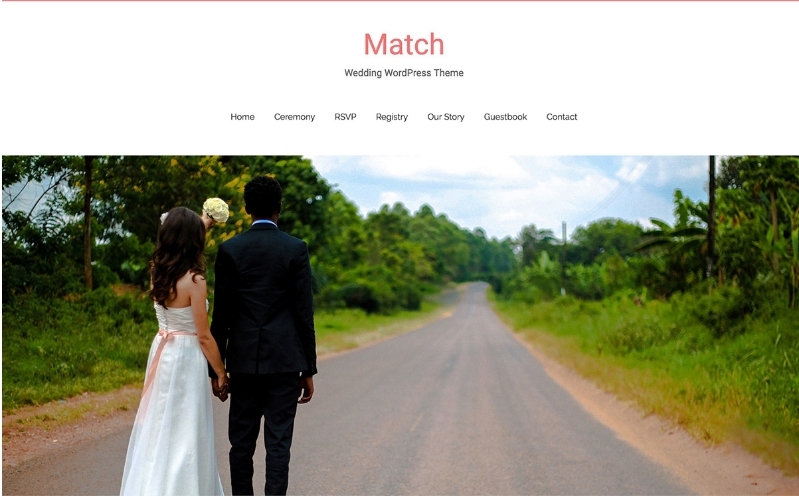 Match lite is a free completely responsive WordPress theme by DoveThemes. It’s an outwardly empowering, snazzy yet basic blog topic that will add simple to WordPress webpage improvement. Superior is a straightforward, perfect and delightful completely responsive WordPress blog or photography WordPress subject. Photo magic is an effective and retina-prepared photography WordPress topic for picture takers, artists and inventive craftsmen yet isn’t constrained to them. 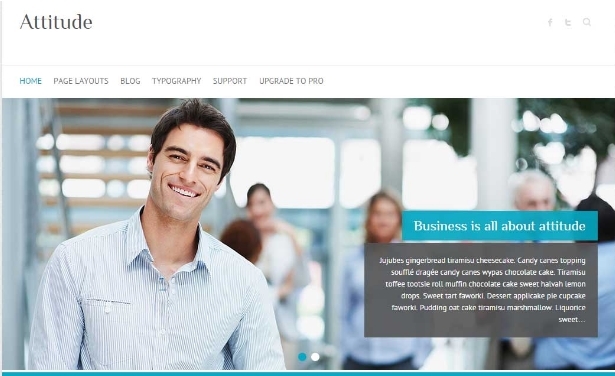 Businessweb plus is a clean and retina prepared best free WordPress themes. This is reasonable for both corporate and imaginative organizations. Clean Corporate is a present day and intelligent corporate WordPress subject with alluring components for delightful involvement in business and corporate sites. It is spotless, proficient and intuitive.